for $895,000 with 3 bedrooms and 3 full baths. 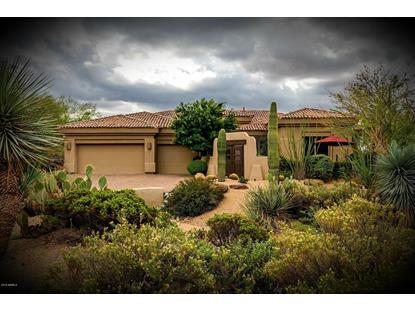 This 3,929 square foot home was built in 2002 on a lot size of 41079.00 Sqft. Live in Harmony with nature's tranquility as you approach your next adventure. 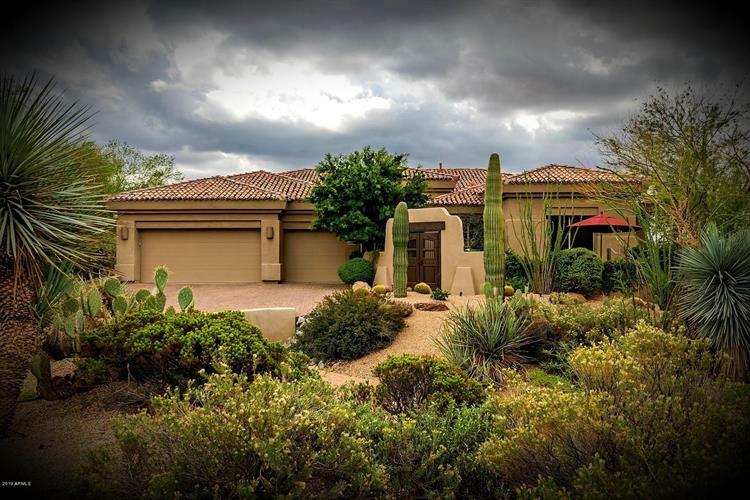 Intimate gated community in North Scottsdale offers a one-of-a-kind 41, 079 SF private peaceful cul-de-sac property backing to extra land protected by NAOS for PRIVACY and DESERT VIEWS. Tall solid core doors, soaring ceilings, luxurious grand quiet master bedroom wing, 2 guest bedrooms + office/library with mountain views. Indoor/outdoor flow for great parties and open concept chef's kitchen with large pantry. This unique SE Backyard placement is strategically situated for ideal year-round living. Also feel free and confident to secure your ''lock and leave'' homeplace as you jet set across the world or just appreciate having fun around the town. Discover your Zen today! Stagecoach Pass between Scottsdale Rd and Pima, turn south into gated community of Encanto Norte. Past the gate, continue to the first cul-de-sac, swirl to the left to discover your next sanctuary!